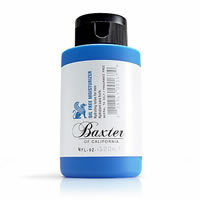 Baxter of California Under-Eye Complex is a light enriched cream specially formulated for men. 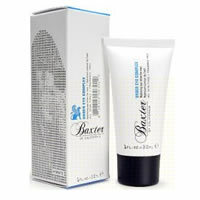 This light eye cream is unnoticeable once applied while instantly acting to firm, nourish and protect the sensitive skin around the eyes. 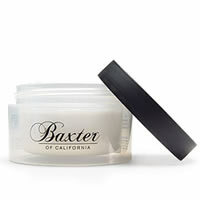 This eye treatment minimizes puffiness and dark circles as it smoothes, hydrates and tones the delicate skin around the eyes, helping to reduce the signs of premature aging and combat puffiness.